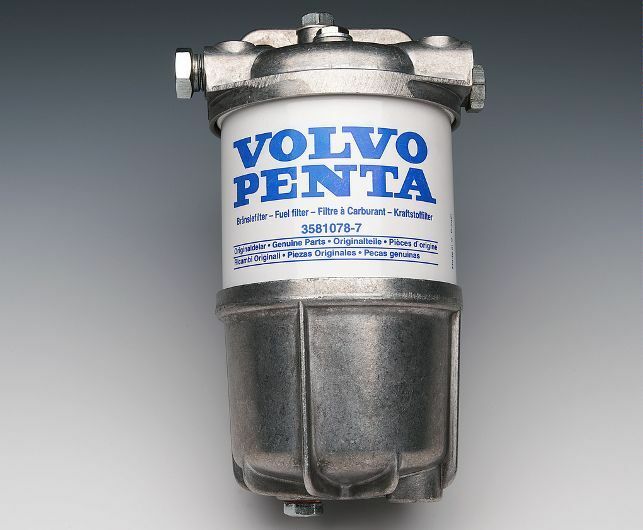 Never jeopardize safety and performance or risk expensive repairs by fitting a non Genuine Volvo Penta part or using non Volvo trained service personnel. 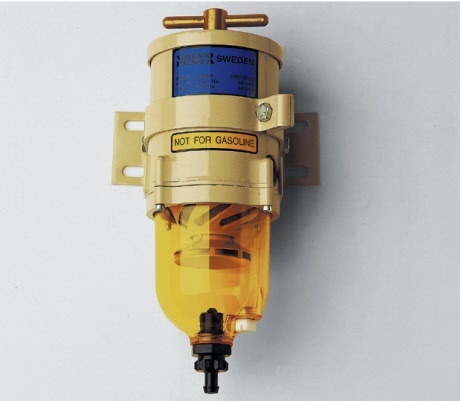 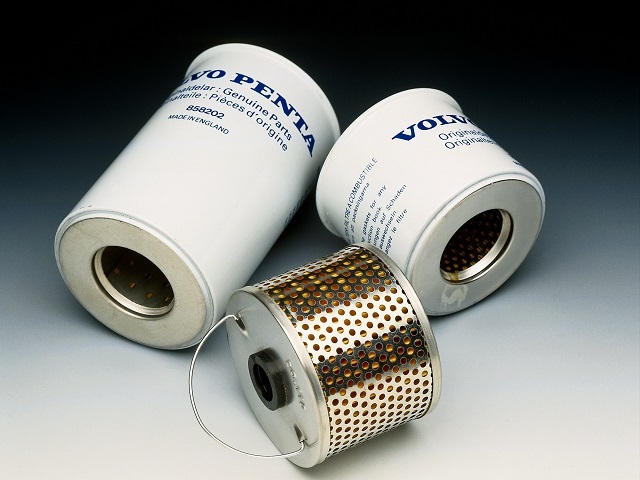 Genuine Volvo Penta Diesel Fuel Filters are made to exacting standards to withstand the harsh salt water environment in which marine diesels operate. 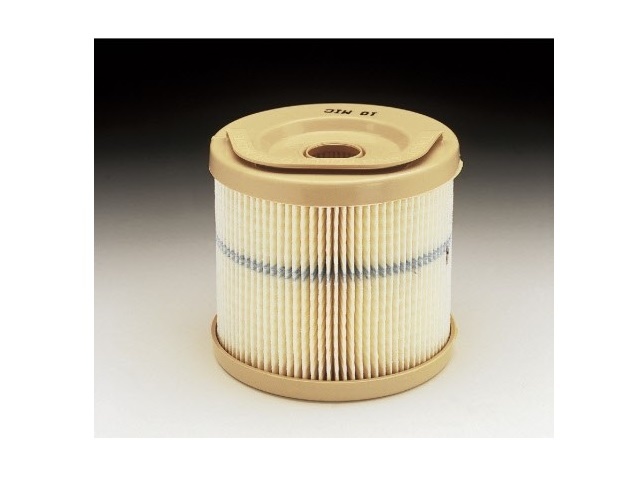 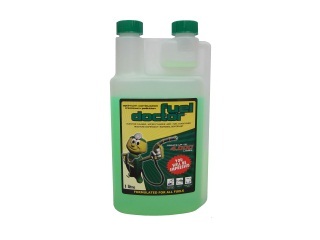 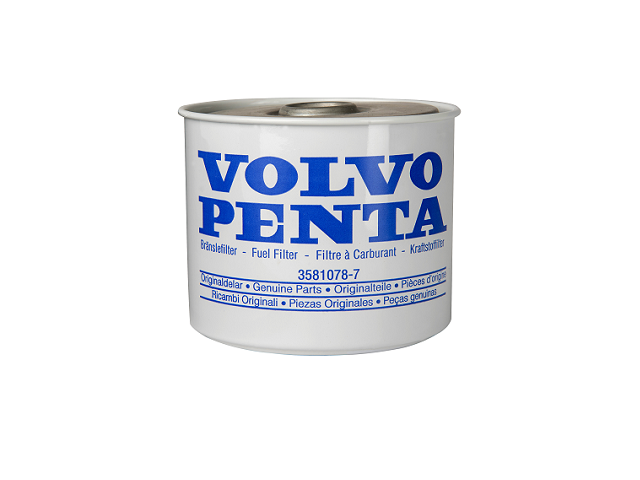 Some websites claim that their non OEM filter meet or exceed the quality of a Volvo Penta genuine filter. 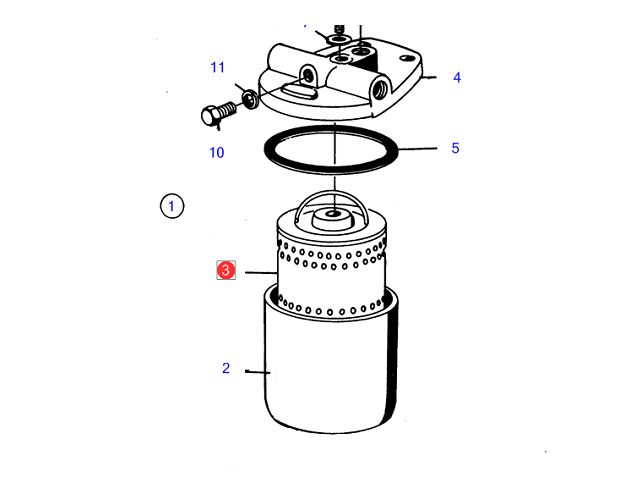 This is clearly not the case. 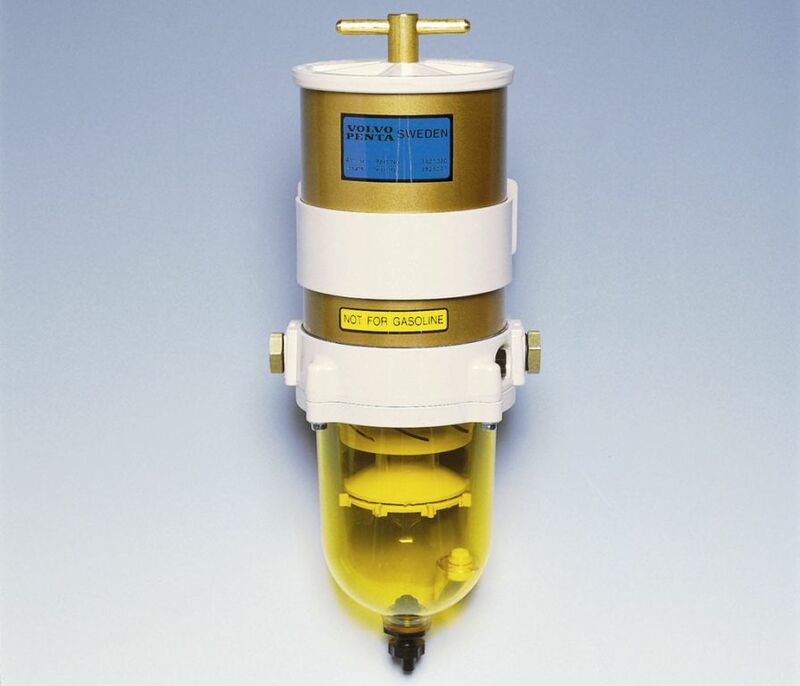 They are always inferior and in some cases dangerous. 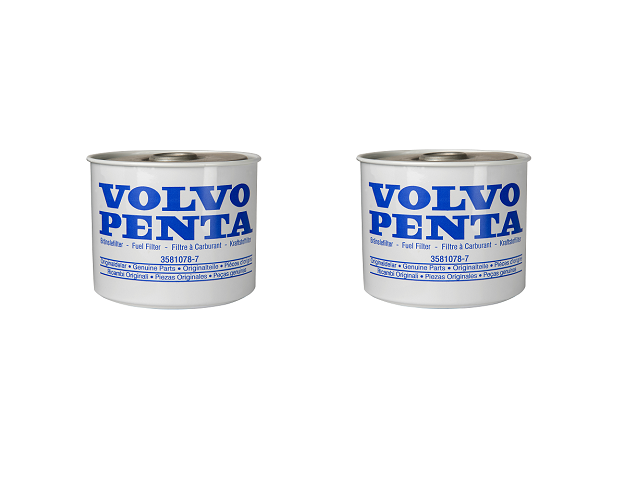 Only fit Genuine OEM Volvo Penta parts to your engine to ensure the safety of you and your family out at sea.